Jay Spiro served as a Navy JAG officer in the United States and abroad, and then practiced law for over two decades with an emphasis in real estate and commercial and business transactions. He has been a licensed commercial real estate broker for more than ten years. Board Member of Advantage West (regional North Carolina economic development organization). Jay has been involved directly in the local real estate market as an investor and a developer. His credentials with our firm include awards for Most Units Sold (2009), Most New Listings (2008), Most Gross Commission Income, Most Sales, and Most Buyers (2009), and he qualified as a member of the prestigious national Prudential Leading Edge Society (2013). 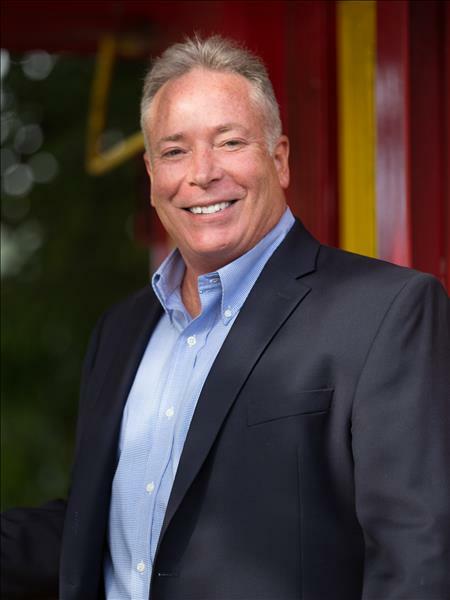 He has been E-Certified for real estate expertise and communication on the Internet and specializes in land sales and commercial property transactions in southwestern North Carolina. Jay is an avid hiker and runner, currently lives in Waynesville, North Carolina, and has three wonderful daughters.